My two-week experience in Italy has been nothing short of amazing. Not only was it my first time in Europe, but it was also my first time traveling with my family and not my usual LMU-chaperoned group. We came with plans, but no set agenda. We had a list of must-see places and pilgrimage spots, churches, shrines, and famous sites, and we were able to see all of those, plus more. 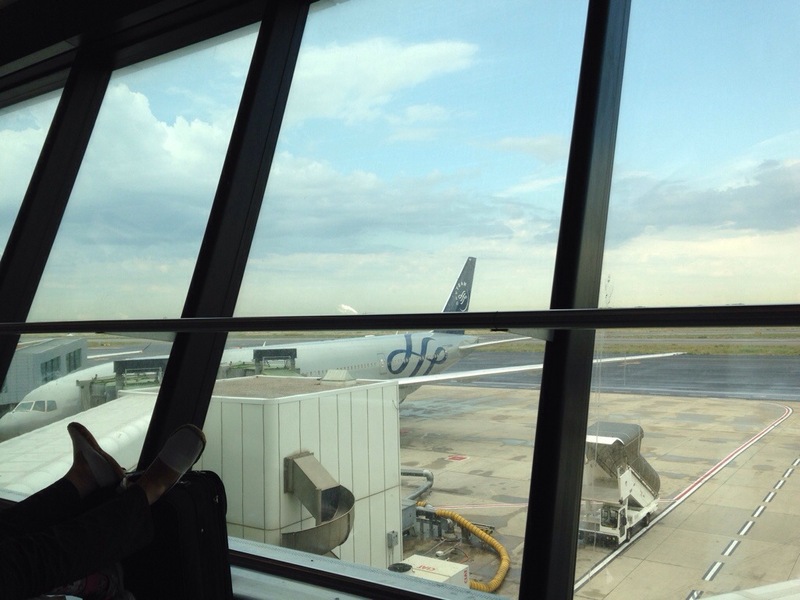 We were able to accomplish so much in just two weeks in a foreign country, and I am really proud! My Lolo Pete was able to visit and pray to the shrines of many famous holy saints, including Padre Pio, St. Peregrine, and St. Francis of Assisi. I was able to explore and wander the beautiful cultural cities of Florence and Rome. It was an incredible, life-changing experience for all of us and I cannot wait to return with my family and loved ones. On our final morning in Italy, a huge storm had been going all night and we were worried our flight would be delayed. However, as soon as we got to the airport for our 10 AM departure, the lightning had stopped and the skies were clear as day! I was ready for the long journey back to Los Angeles. I could not wait to see my family, friends and loved ones, give them their souvenir gifts, and share stories back home. Wandering Italy with my family has definitely changed me, given me a broader perspective on the world and on travel, and showed me things about Christianity and Italian/Roman culture that I had never realized before. Now, I’m not as afraid to roam a city by myself (well, depending where I am haha) or to navigate a map or a complicated maze of subways. I’ve fallen in love with Europe and with travel (although I’ll never quite get used to the cramped hours-long plane rides, nor their crappy food). This isn’t goodbye, Europe. I’ll be seeing you soon! 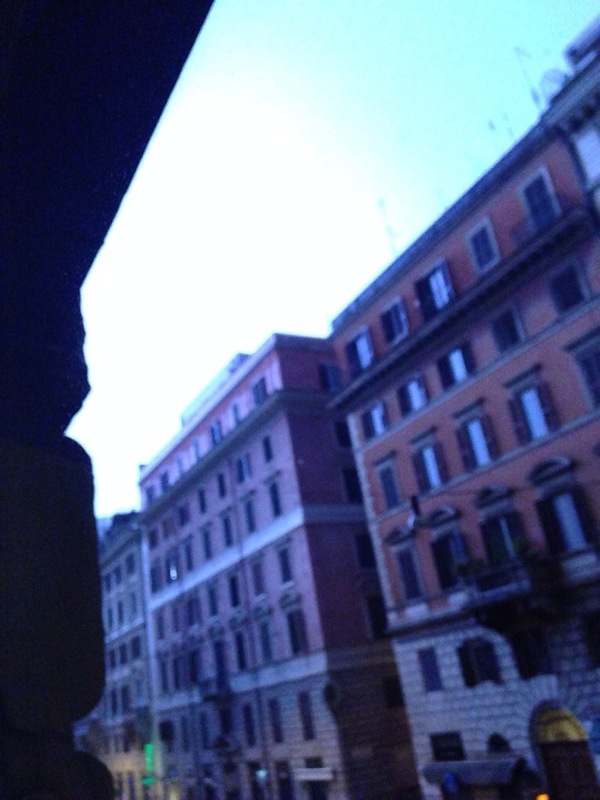 Not the sun rising in Roma… but crazy thunder and lightning! 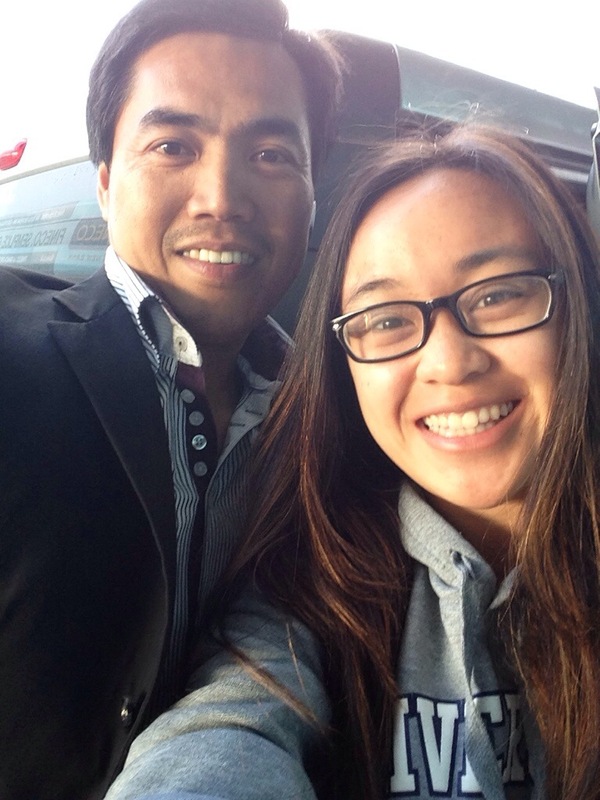 Our wonderful driver Danilo dropped us off to the Da Vinci airport. Hope to see you again! 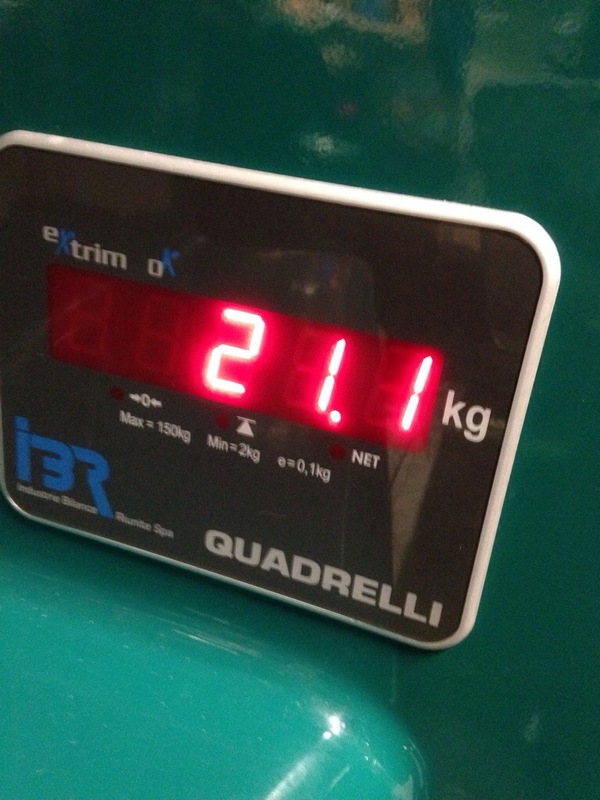 Check-in bags hit just below the limit, even with all of my souvenirs! 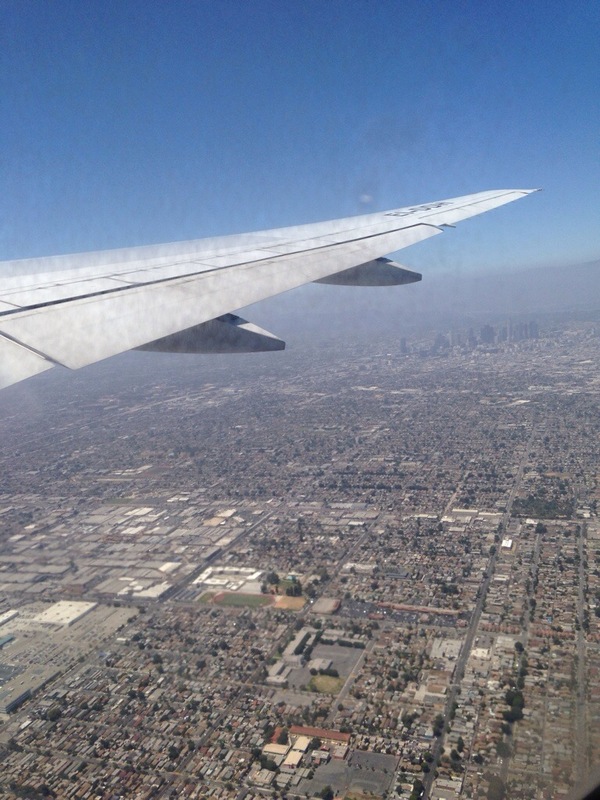 12 hours later… touched down in Los Angeles! 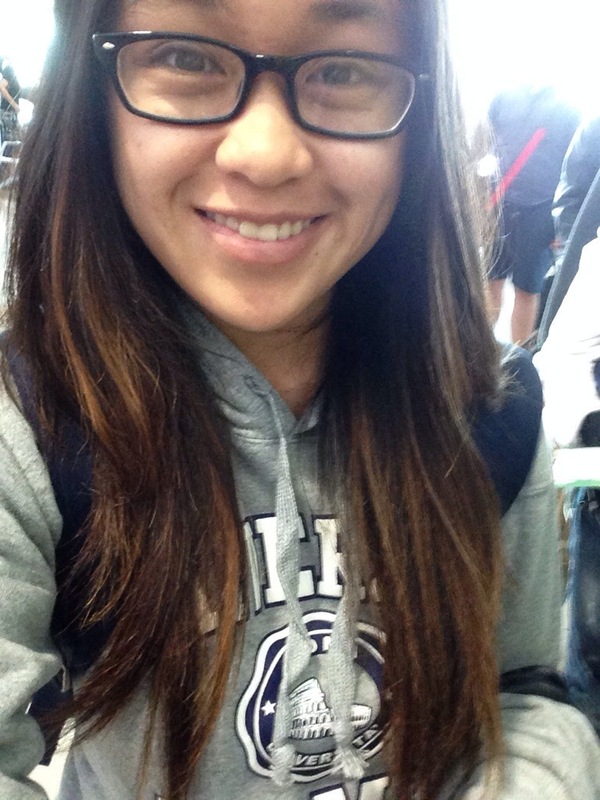 The Allyson-adventures continue! Keep up with this blog for my latest adventures, thoughts, & happenings back home in sunny California. Arrivederci! Hi there very nice website!! Man .. Excellent .. Wonderful .. I’ll bookmark your blog and take the feeds additionally…I am happy to find numerous helpful info here within the publish, we want work out extra techniques in this regard, thanks for sharing.